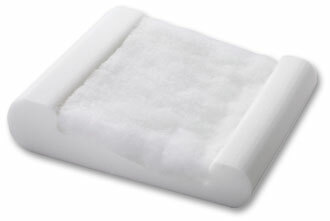 Foot Levelers pillows are designed to support you through the night. 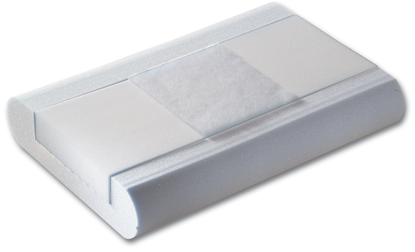 Two easy measurements create a pillow that's the perfect fit for you. Custom fit support for all of your individual needs. Made using 4 easy measurements. The Escape works well for those with whiplash or tension headaches. 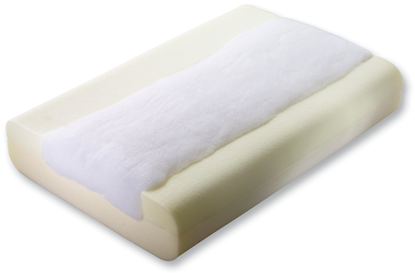 Pillo-Pedic® offers a unique 4-in-1 design for support and comfort. 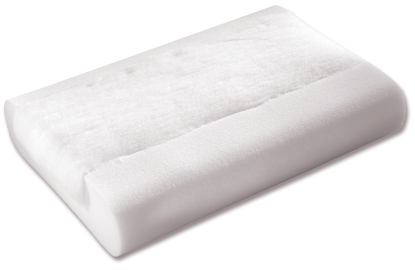 Travel-sized pillow with all the same qualities of the regular Pillo-Pedic®. Great for whiplash, tension headaches, arthritis and back pain. 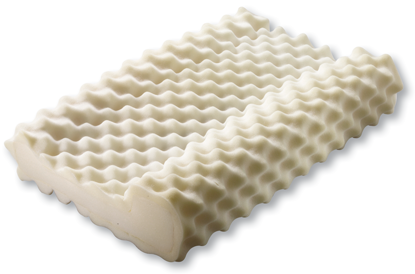 Features Posturefoam™ that helps eliminate pressure points.